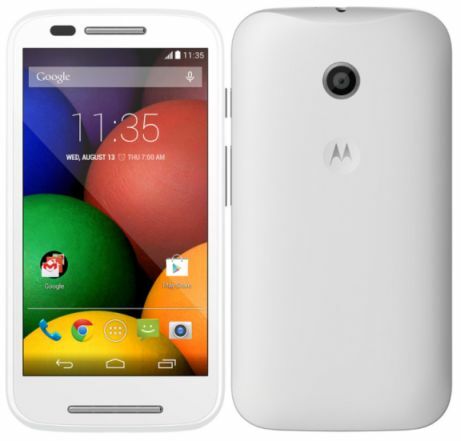 Motorolo has launched its new budget smartphone Moto E in India. The phone comes with 4.3 inch qHD display with Corning Gorilla glass 3 protection. It runs on Android 4.4.2 KitKat OS and it can be upgradable to future Android versions and powered by 1.2 GHz dual core processor. It has 5 MP rear camera, Dual SIM feature and 3G, Wi-Fi connectivity options. 1. Android Latest Version KitKat 4.4 - This is the only smartphone that comes with Android 4.4.2 KitKat version and priced under Rs.7000. Motorolo also promised the phone will surely get the update of next major Android version. 2. Processor and RAM – There is no other brands provide a Snapdragon 1.2 GHz dual core processor under Rs. 7000. Also Moto E offers 1 GB of RAM while others giving just 512 MB of RAM only. 3. Better Display - Moto E is built up with qHD display which gives sharp quality and others only providing WVGA screens. And this display has 4.3 inch is bigger than other brands and also it is the only smartphone comes with Corning Gorilla Glass 3 protection in this price range. 4. Nano Coating – Moto E comes with nano coating feature both inside and outside so it can be resistant in water for 30 minutes. However Motorolo does not claims it is water proof phone. 5. Battery – The phone is packed with 1980 mAh battery which is highest among other smartphones in the market. It will provide battery power for a full day. 6. Moto Alert – This is the new feature introducing in this phone which automatically alert to your preset contacts when you leave a particular location and Emergeny mode which sends a call or alarm to a preset contact. 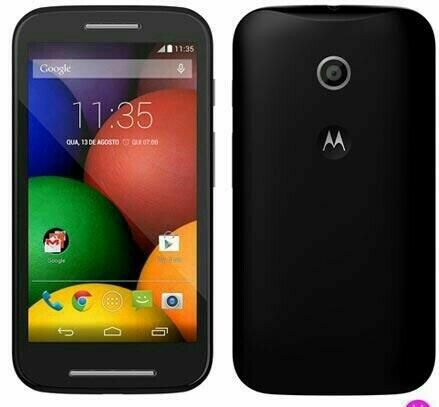 Moto E is priced at Rs.6999 and will be exclusively available on Flipkart from today. Flipkart announced launch day offers that includes 50% offer on Moto E cover, 50% offer on Transcend memory cards and free ebooks worth Rs.1000.